Luneau, Dominique; Lannes, Anthony; Hazemann, Jean-Louis; Kieffer, Isabelle (2016): Mn K edge XAS HERFD of synthetic Mn3+­-hydroxylamine at 10K. Version 1. 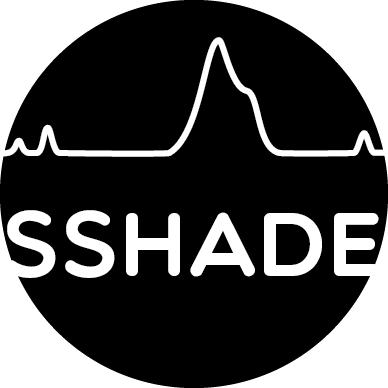 SSHADE/FAME (OSUG Data Center). Dataset/Spectral Data. The resolution in the above table is the resolution given by the monochromator. The energy was calibrated by measuring the spectrum of a reference Mn metallic foil (first maximum of the derivative set at 6539 eV). The resolution was 0.65eV (FWHM of the elastic peak).